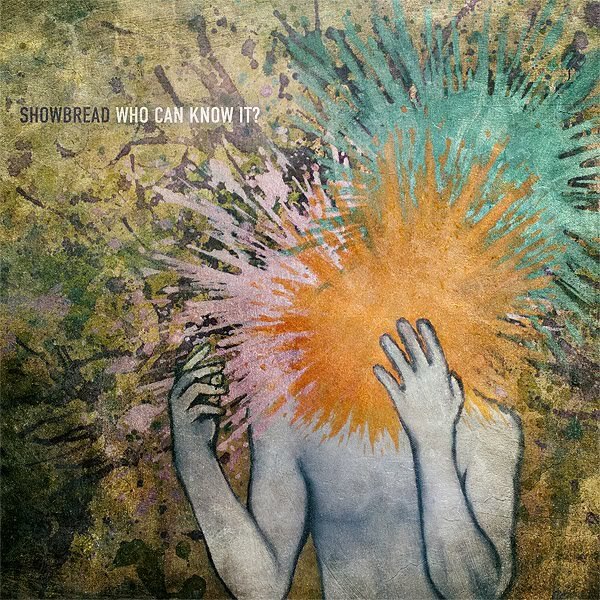 Showbread – Who Can Know It? With last years Fear of God, Showbread caught my ear and got me paying attention. A year later they’ve changed labels, given their album away for free, and again, have got my attention. While Showbread has slowly and steadily been evolving their sound since their Tooth and Nail debut Age of Reptiles, Who Can Know It is the most drastic change so far. A Man With a Hammer kicks the record off with a more subdued Showbread musically, but packs a punch lyrically. And while lyrically it packs a punch and might offend some, the end of the track brings everything back to the grace of God. I Never Liked Anyone And I’m Afraid Of People is a little more in the vain of the Raw Rock, punk style that Showbread delivered on the Fear of God. But the album doesn’t sound like a carry over of their previous effort. Crazy synth sounds have been replaced by a piano, which is the driving force for the songs on most of the album. Even songs that pick up and give you a nice four on floor rock and roll sound, have taken an extremely subdued tone that’s new for Showbread. Vocally Josh Dies has mellowed to a point that I wonder if he’s on medication to keep him from being out of control. It’s not bad… It’s just different. And I guess that’s the only way to describe Who Can Know It, different. It’s not bad and honestly the record is really good. Lyrically Josh Dies has a lot to say and he writes so well that even when he’s being abrasive I find myself still really paying attention to what is being said. And maybe that’s why this record is so different.Only Myth of a Christian Nation has any of the punk fury that Showbread is known for. While the raw rock fury that has been a stable of Showbread’s sound has now been replaced, the songs are still good enough to carry the record and the band. Fans of Showbread’s previous work might not be as thrilled with Who Can Know It but that doesn’t make this record bad. It’s different… And that’s ok.